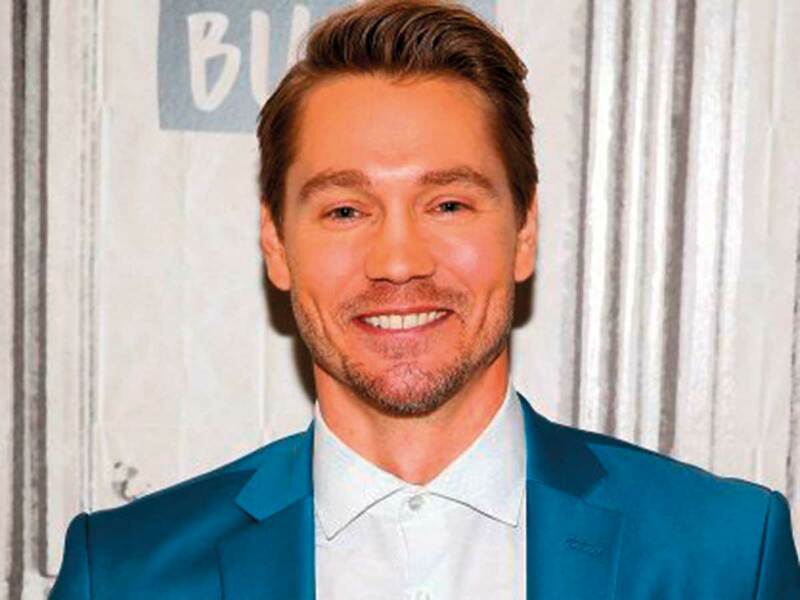 Actor Chad Michael Murray has been cast in the recurring role of Edgar Evernever in the drama series ‘Riverdale’. The ‘A Cinderella Story’ star, also known for his role on ‘One Tree Hill’, will play the enigmatic leader of the cult-like Farm. He arrives in Riverdale to spread his teachings and heal the ravaged soul of the once-wholesome town, reports Variety. The teen drama follows Archie Andrews, Betty Cooper, Veronica Lodge and Jughead Jones in this re-imagined spin on the Archie comics. Its third season premiered on October 10, 2018, and was renewed for a fourth instalment in January. Edgar had been mentioned in the show previously, and his daughter Evelyn played by Zoe De Grand Maison was introduced as Betty’s classmate. Murray previously made appearances on ‘Sun Records’ series, as well as ‘Agent Carter’ and the series ‘Chosen’.